SALE Price $31,795 SAVINGS OF $1,200!! HISTORY: No Accidents! Previously registered in Alberta, an out of province inspection will be done, the body has no major dents or scratches. Still has manufacture warranty remaining! INSPECTION: We complete a full mechanical assessment and out of province on the vehicle. This unit will be fully detailed. Completed an oil change, brake service and all fluids topped up. 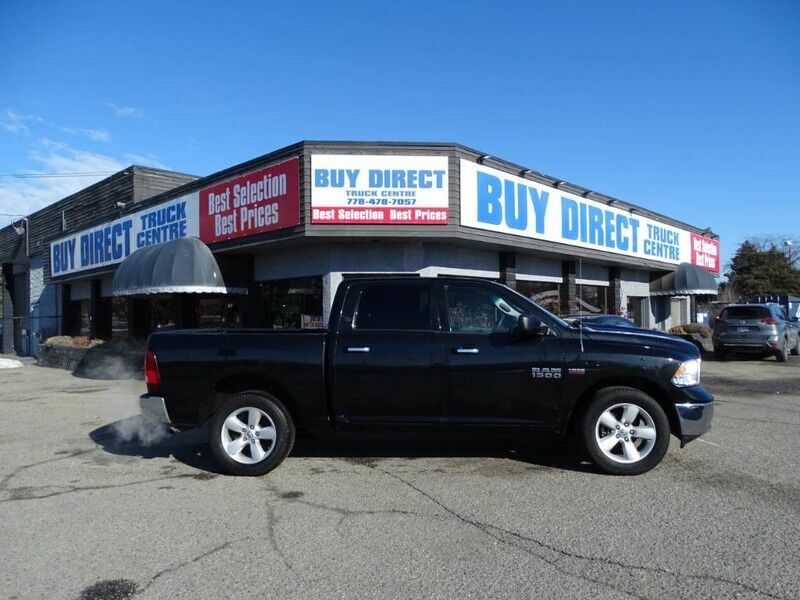 CALL 778-478-7057 TODAY @ Buy Direct Truck Centre! *Save thousands on premium pre-owned vehicles! • Locally owned dealership. You will enjoy getting service/maintenance done here!